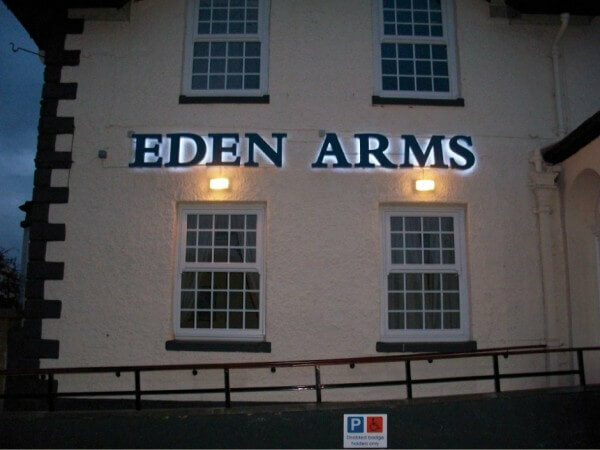 At T & P Signs we specialise in the creation of new and exciting signage concepts. 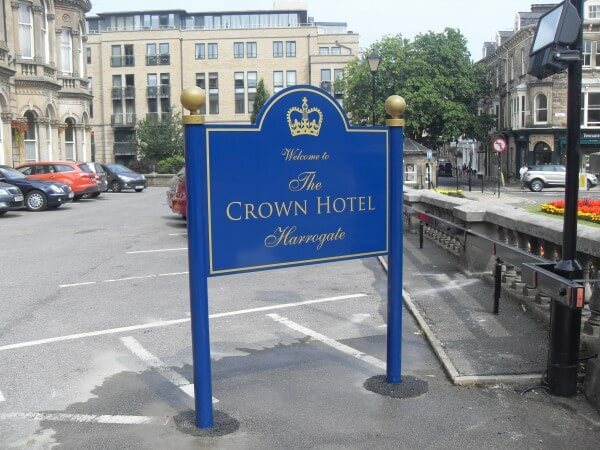 Here at Taylor & Pickles we design, manufacture and install a wide range of hotel signage. 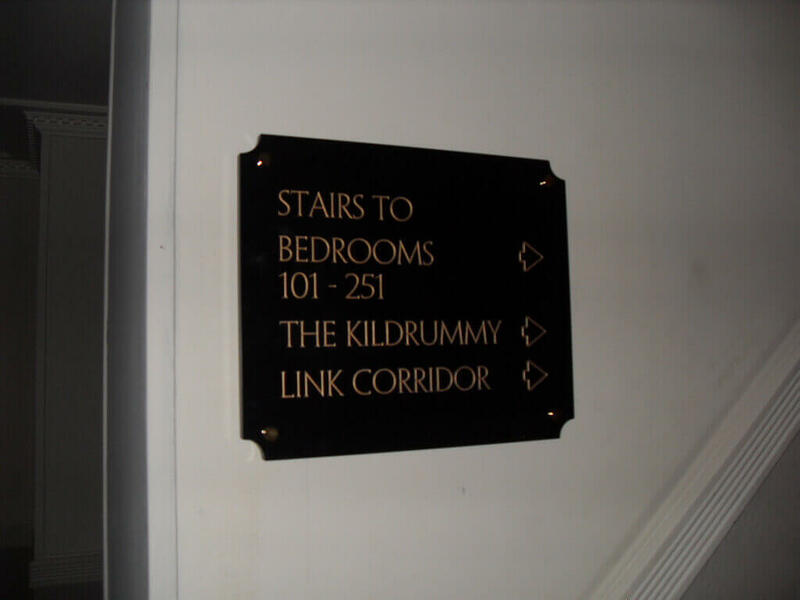 We provide both internal and external signage including wayfiniding signage. 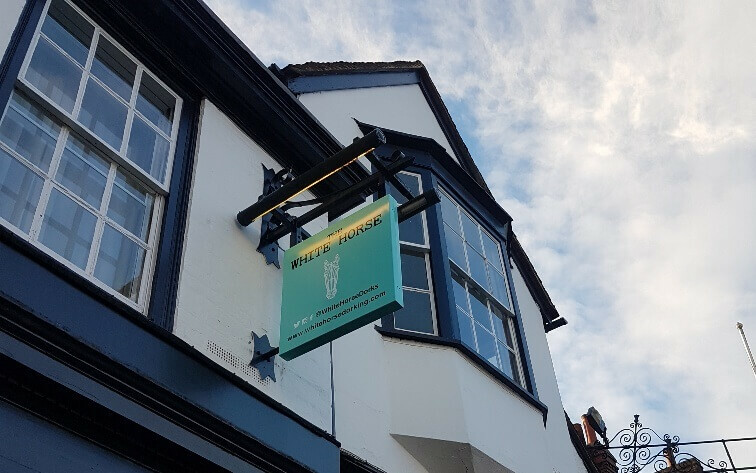 We understand that every establishment is different and with our wealth of experience and expertise we are able to design, manufacture and install signage to meet your needs. 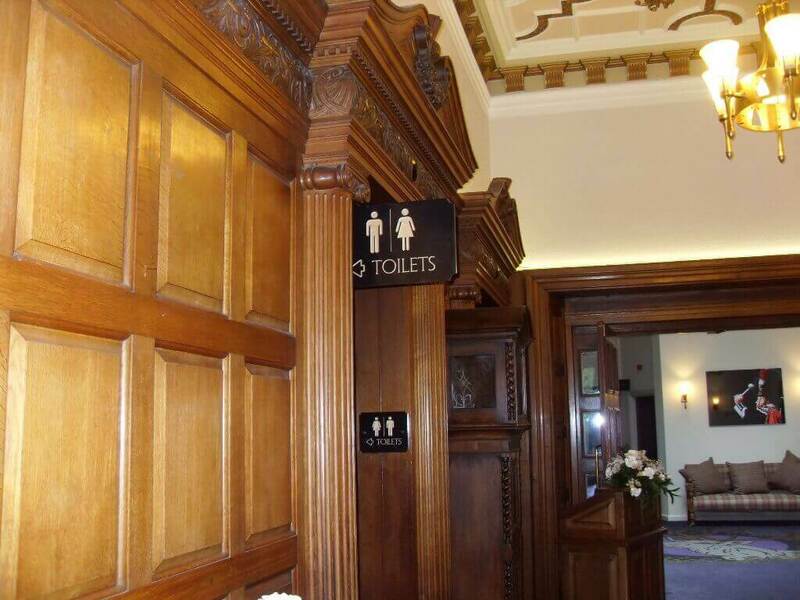 From modern architecture to listed buildings, we can offer advice and solutions for any building. External signage for hotels is a fundamental element to the hotel’s appearance and is also the start of your guests experience. We understand exactly what is needed to provide a high quality fit out/refurbishment. 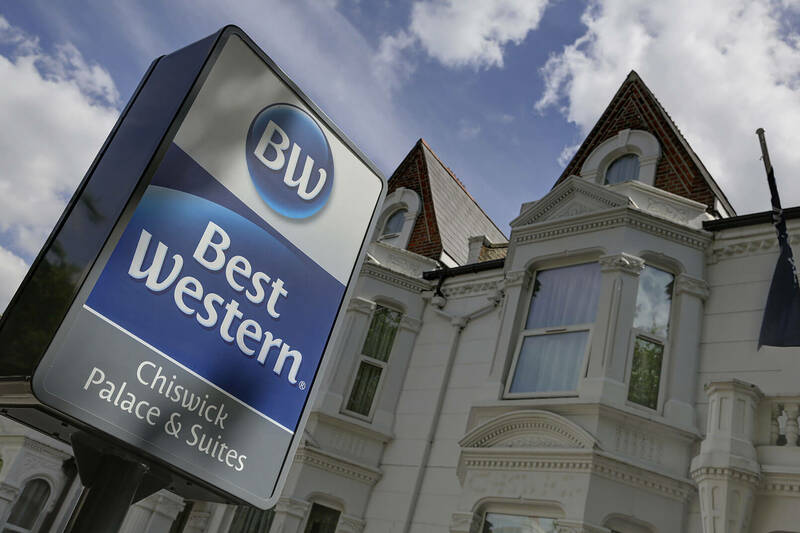 Wayfind and directional signage play a vitally important role as a hotel’s external signage. Wayfinding and directional signage are critical to the smooth running of your business, especially large hotels. 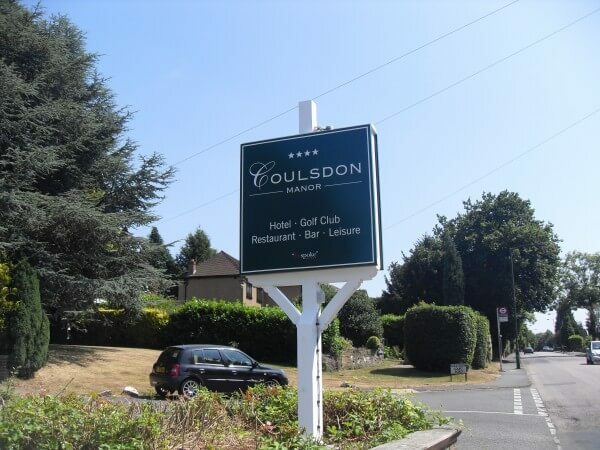 We utilise our expertise to ensure we work to corporate guidelines and translate our clients designs into the signage that will enhance and represent their brand, whilst using high quality materials that are robust and durable. Our highly skilled team work together to bring every project we undertake to completion, on time, every time and on budget. 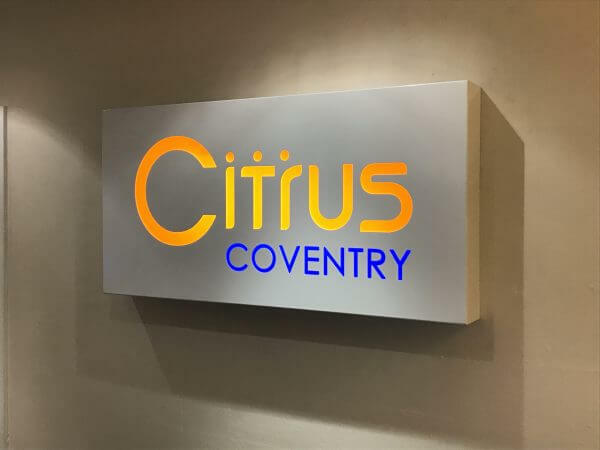 We have vast experience in the signage industry, which enables us to provide our clients with our specialised ‘Know how’. On every project we inspire confidence, this is another reason why our clients remain loyal and trust us to deliver to often demanding deadlines. A worthwhile reputation can only be gained over time and our reputation is no exception. We have earned the trust of clients through what we have achieved for them. 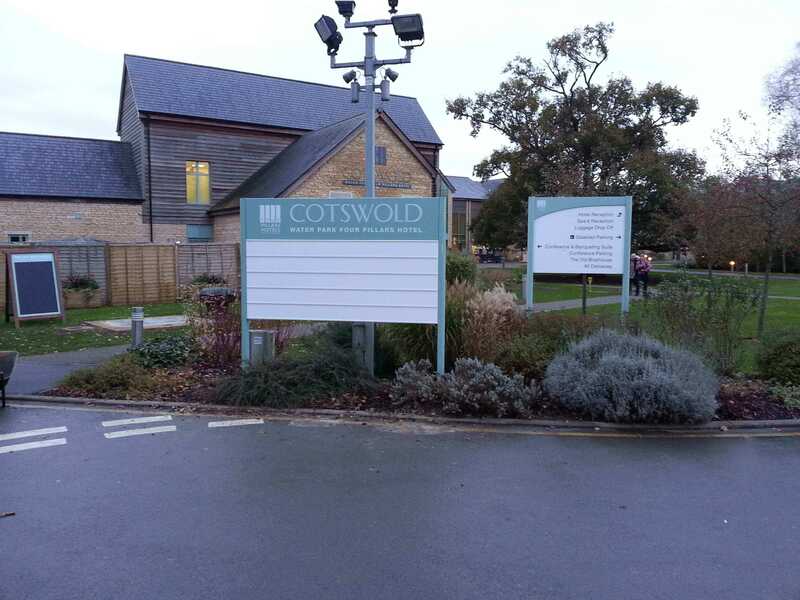 We fully understand the need for discretion and sensitivity during a signage installation. 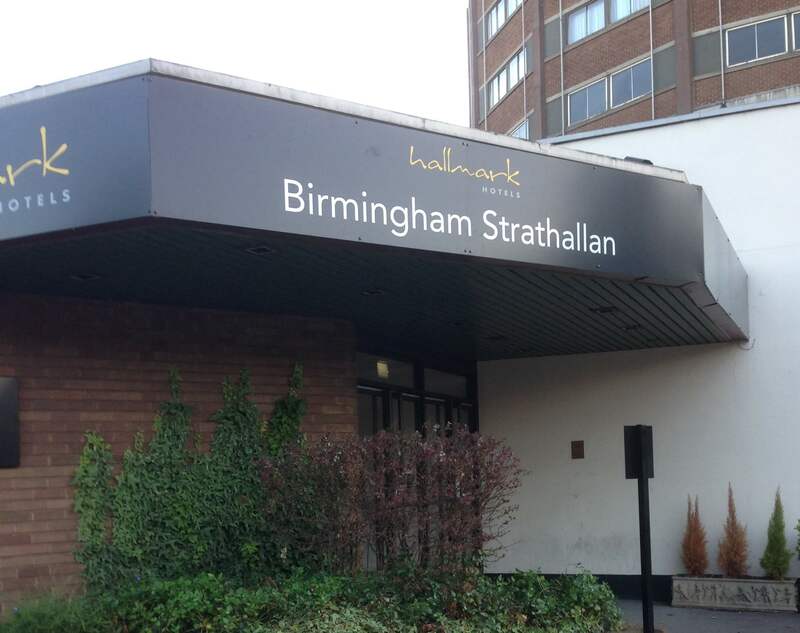 To disrupt residents is totally unacceptable and the utmost care is taken by our staff to ensure ‘peace and quiet’ as far as is physically possible. Our fitters wear company attire and have full PPE which makes them easily identifiable to residents and staff when working at your premises. 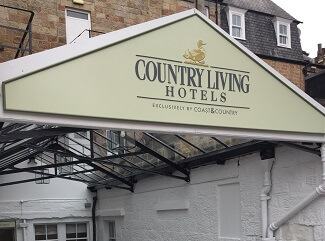 Through many years of experience working in ‘live’ environments, we always manage and co-ordinate the team so that disruption to the client, and their customers, is minimised and the project delivery maximised, to our best endeavours.